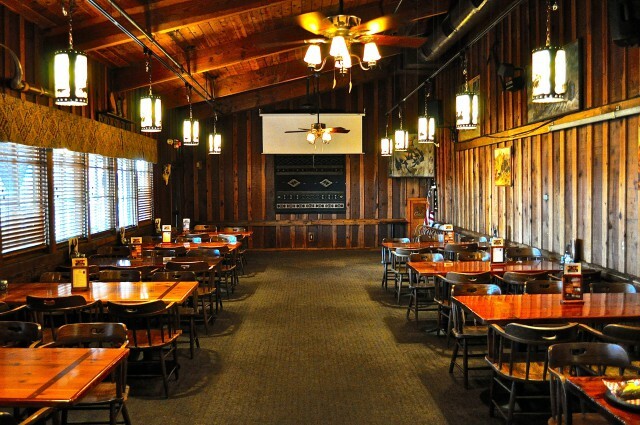 At the Cattlemens in Roseville, we are here to host your event big or small! 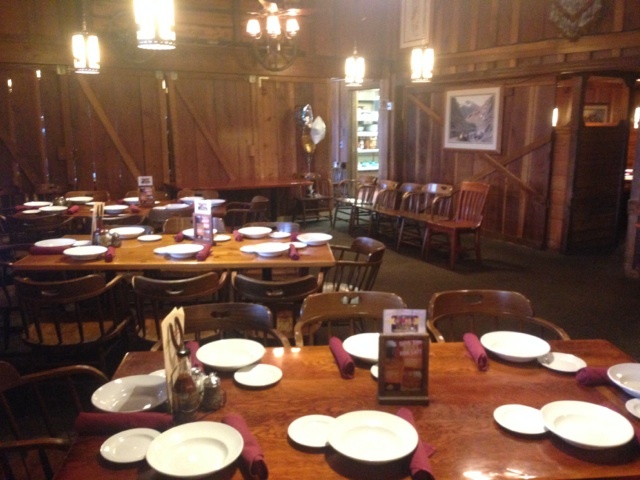 The premiere place to hold a private event in the Folsom and Sacramento area, Cattlemens has the perfect place to celebrate any occasion with your friends or family. Need to host a meeting, or want to throw a party in a banquet hall? 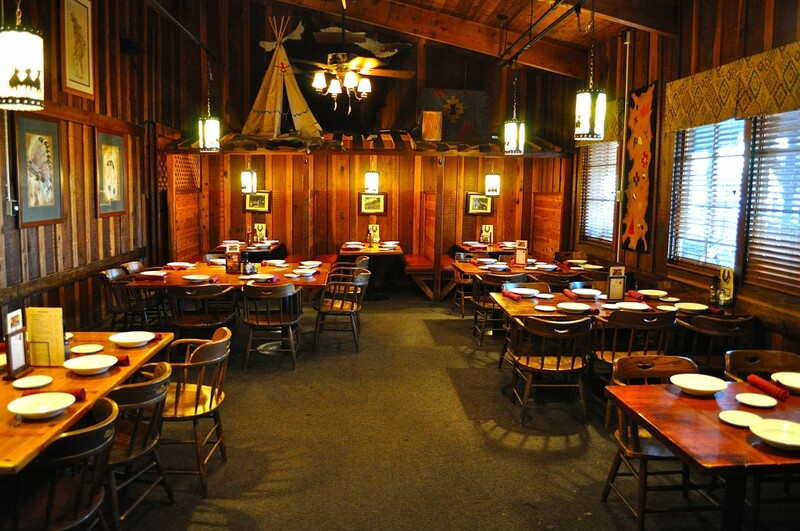 Private Rooms Day & Night for parties of 20-150. 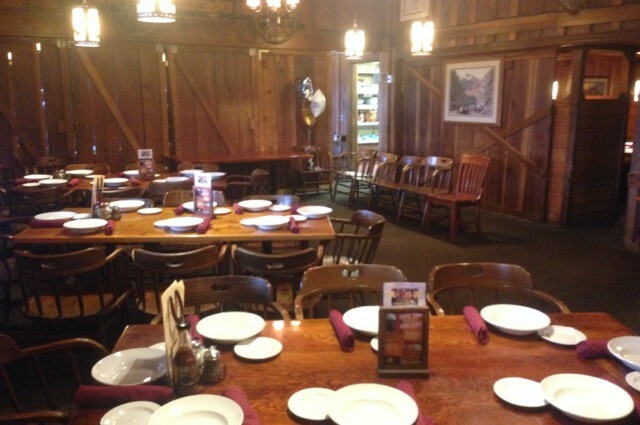 ‘Large Barn’ Banquet Room- 75 guests maximum. ‘Small Barn’ Banquet Room- 50 guests maximum with booths. ‘Stagecoach’- 26 guests maximum- Semi Private Seating. 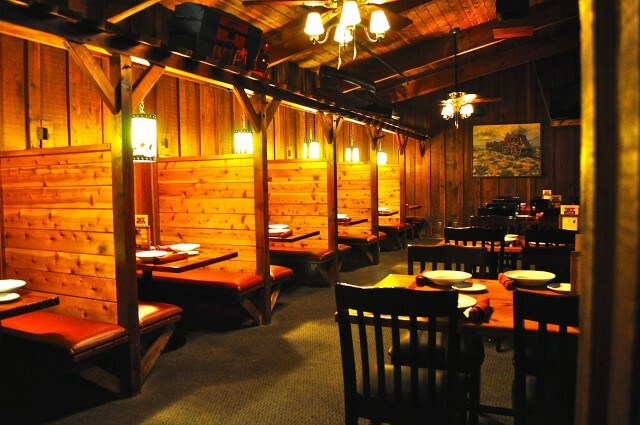 ‘Stage Coach – 50 guests maximum with booths. A deposit is needed to secure our banquet room for the date and time of your event. The remaining balance is due at the conclusion of your event. Your deposit will be refunded if cancellation notice is received 7 days prior to event (30 days for holiday booking). All entrée prices include- all you can eat salad, ranch style beans, baked potato, hot sourdough bread, coffee and/or tea. Tax & Service- 18% gratuity will be added to your final bill.